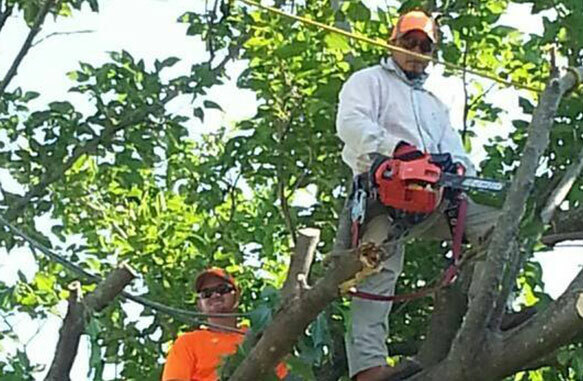 Adam's Tree Service offers a team of trained and qualified staff available year round to assess your landscape and provide the ultimate in environmentally friendly tree care and maintenance. 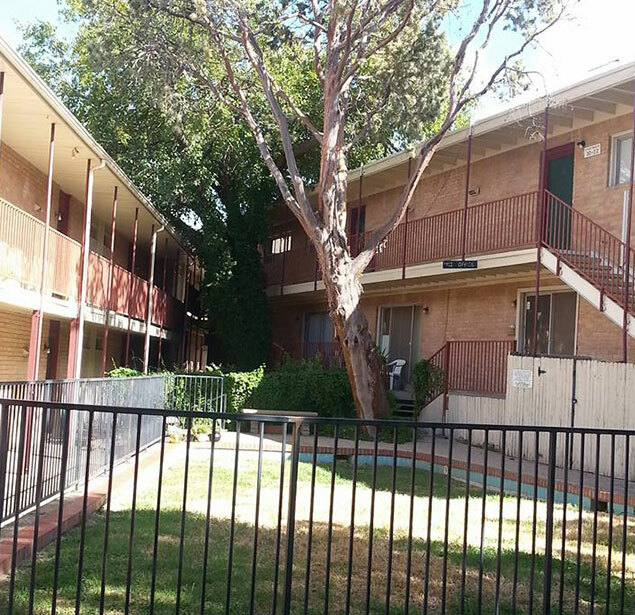 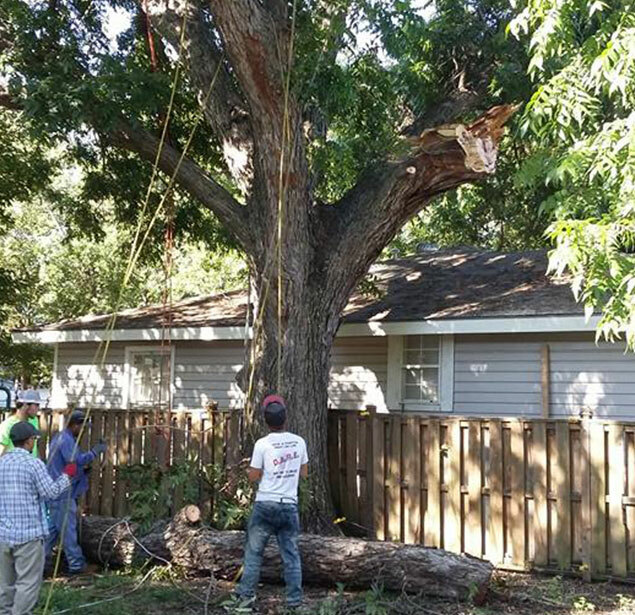 As a team of tree care specialists dedicated to preserving the natural beauty of Cleburne, we provide free consultations to residential and commercial property owners for any tree project big or small. 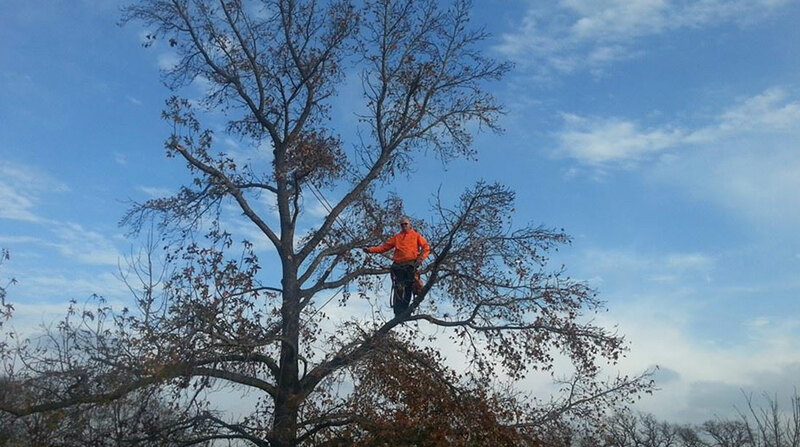 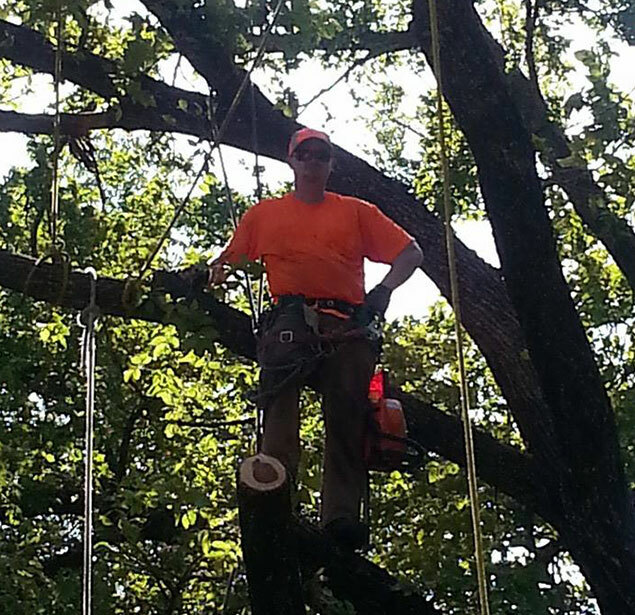 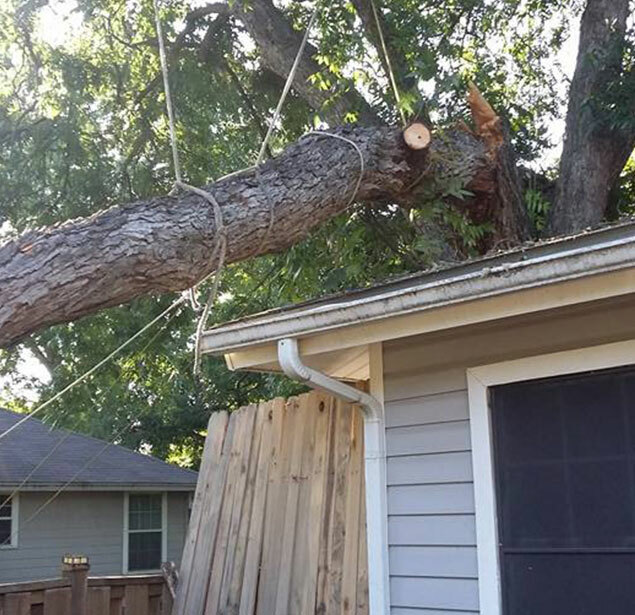 Adam's Tree Service tree care services for busy home and business owners in Cleburne save time and money in the long run. 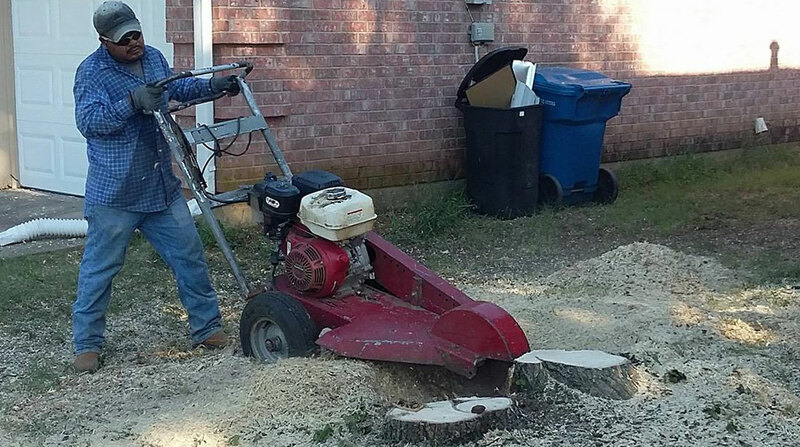 Compare the cost of tool rentals and extra work with our professional know-how and experience offered at reasonable rates.